A dynamic and dedicated force in the real estate industry, Cristina Condon has achieved success by hard work and an optimistic attitude. 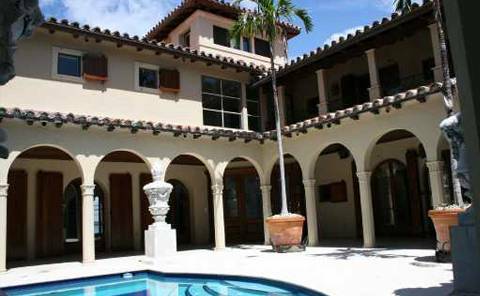 In the past five years, Cris has participated in over half a billion dollars in Palm Beach real estate transactions. 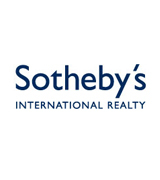 Cris began her real estate career with Sotheby’s International Realty in 1982. Her ability to seamlessly sell a modest two-bedroom condo or a multi-million dollar Palm Beach estate exemplifies her unparalleled knowledge of Palm Beach properties and high-end rentals. Cris has an established reputation for innovative sales skills and sophisticated business techniques. She is accustomed to working with clients of varying personalities, from the experienced, most discriminating investor to the novice first-time buyer. 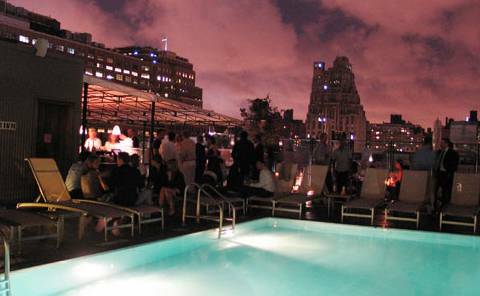 As a former resident of Cuba, Chicago and New York, Cris has a clientele that comes from a vast array of domestic and international locations. As a highly skilled and powerful negotiator, Cris has professionalism, sophistication and grace that can make even the most frustrating negotiations seem pleasurable. Considered one of Sotheby’s International Realty’s top producers in residential real estate sales, Cris was selected by the local Palm Beach Daily News, December 2006, in the Palm Beach Elite Business section, as one of the 100 People Who Gets Things Done. In November 2006, in the Wall Street Journal’s Business Development Group and Real Estate Trends section, Real Estate Top 200 honored America’s elite agents and their companies, and Cris was rated #4 in the top 50 agents by dollar volume nationwide.